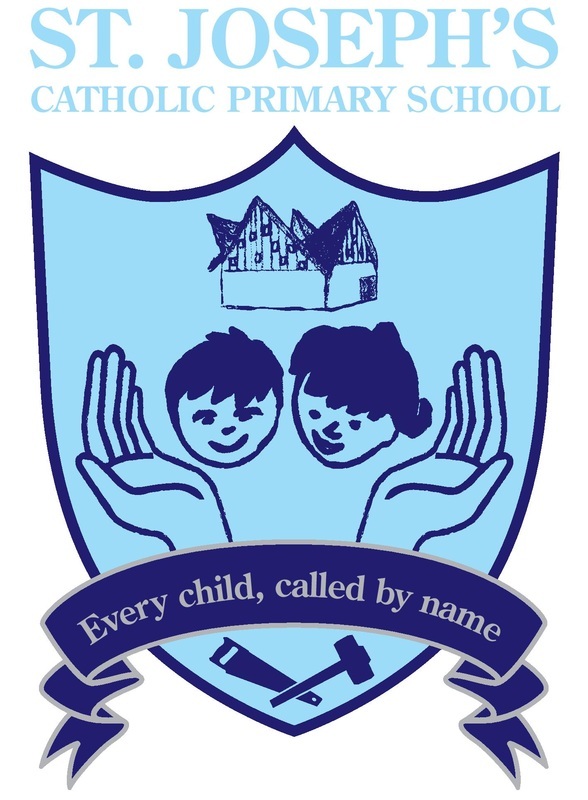 Within our two parishes there are three Catholic schools; two Primary and one Secondary. 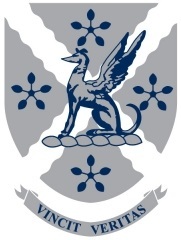 ​Please visit each school's website for more information. Fiennes Road, Banbury. OX16 0ET. 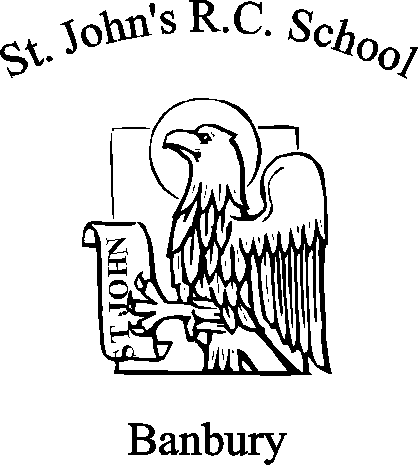 St Joseph's school also have a nursery on the school site. Avocet Way, Banbury, OX16 9YA. Addison Road, Banbury, OX16 9DG.